Te Whānau o Tupuranga is the Centre for Māori Education at Kia Aroha College. 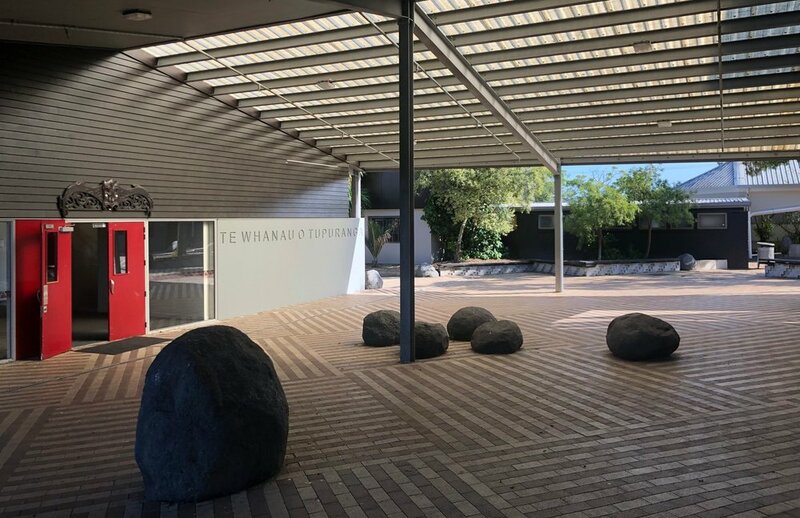 Te Whānau o Tupuranga offers the full New Zealand curriculum from Years 7 to 13, in a Māori learning environment based around the school’s Kia Aroha marae, and award-winning buildings which opened in 2010. Te Whānau o Tupuranga’s kaupapa is clear - to be Māori in our school means that your Māori identity is embedded in every aspect of the school day, no matter what the subject area, no matter what the activity, no matter whose class you are in. Tupuranga is staffed with experienced and highly qualified teachers who specialise in Māori education.